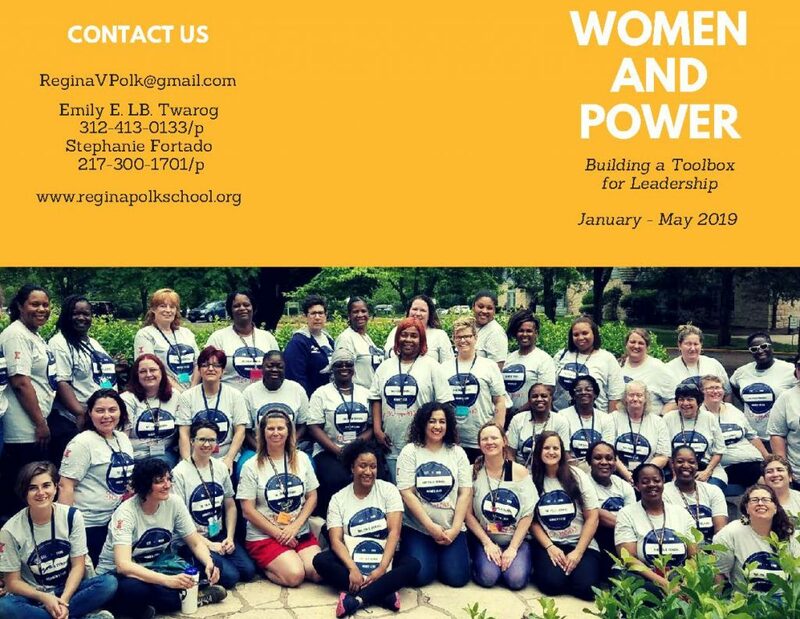 learning new skills, sharing ideas and experiences, and building a sustainable bond that will offer both practical and emotional support as they transition into the next phase of leadership within the union, organization, and/or community. Click here or the image below to download an electronic brochure. Or print and submit your application by clicking here.